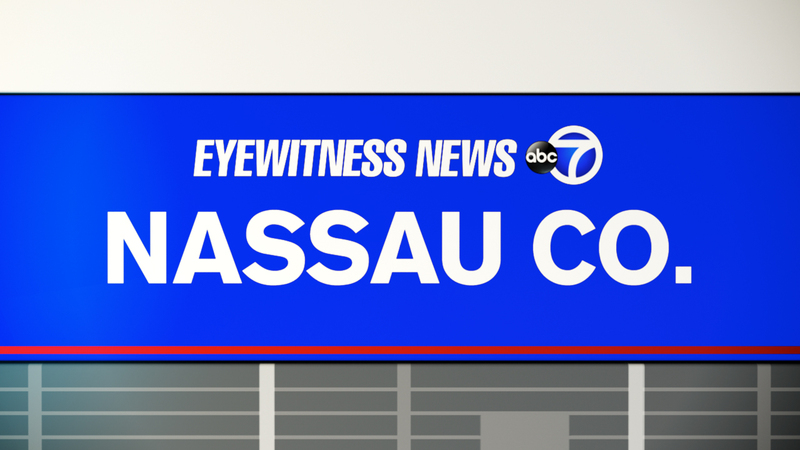 GARDEN CITY PARK, Long Island (WABC) -- The Nassau County Health Department has closed the pool and spa area at LA Fitness on Jericho Turnpike in Garden City Park after positive samples of legionnaires' disease were found. The pool, pool area and spa has been closed indefinitely since Dec. 30. The Health Department became concerned after interviewing some people who had come down with Legionnaires' disease. Several said they were members of the LA Fitness in Garden City Park. Health officials are working with the gym to contact all members who used the facility in November and December. Legionnaires' disease is not spread from one person to another. There is usually a two to 10-day incubation period. The gym remains open; it is the pool and spa that are closed.